It’s time to return to the wild west as Fistful of Frags receives yet another update taking it to the 3.1 mark. 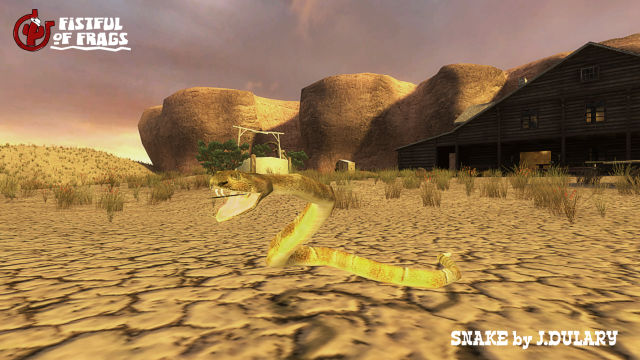 Bringing a fistful of bug fixes and balances with the update, it certainly looks like it’s time to return to this gem of a mod and with the added addition of Snakes and a new realistic aiming mode for duels this is definitely an interesting update. I’ve already jumped on for some co-op action and I can see why this is such a popular mod. I’ll be sure to give this a full review in the future. You can download the mod here and keep an eye on it here. You’ll need to own a Source game to play it.